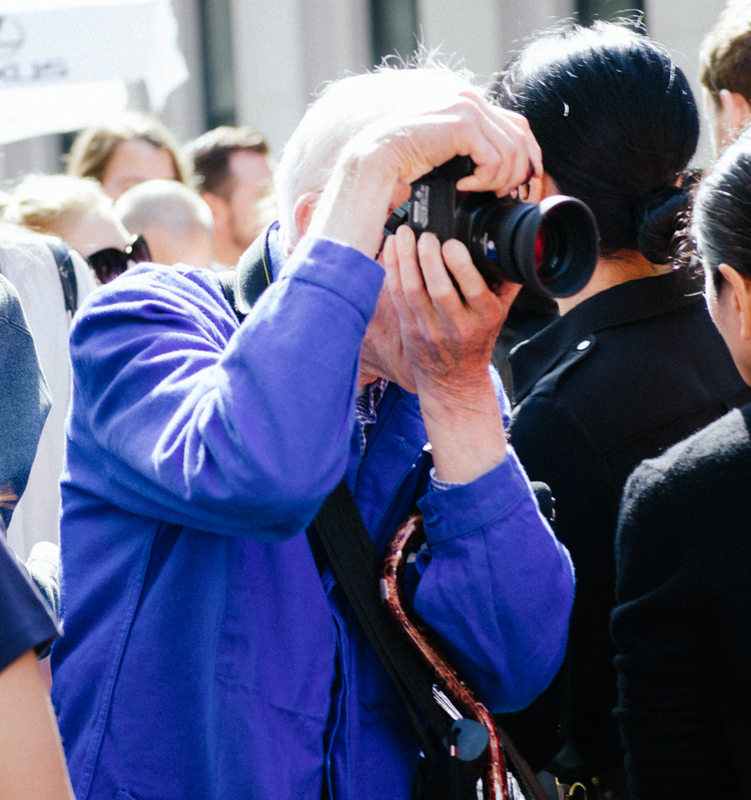 One of my longtime fashion heroes, Bill Cunningham, died last month, and I wrote about it for Christianity Today. In all honesty, having the piece published right now feels weird to me. Focusing on Cunningham’s death feels strange when the deaths of Philando Castile and Alton Sterling and the Dallas police officers loom so much larger in my mind and heart. But still, Cunningham was hugely important to me. I considered him proof that it’s possible to work in fashion with one’s integrity intact. 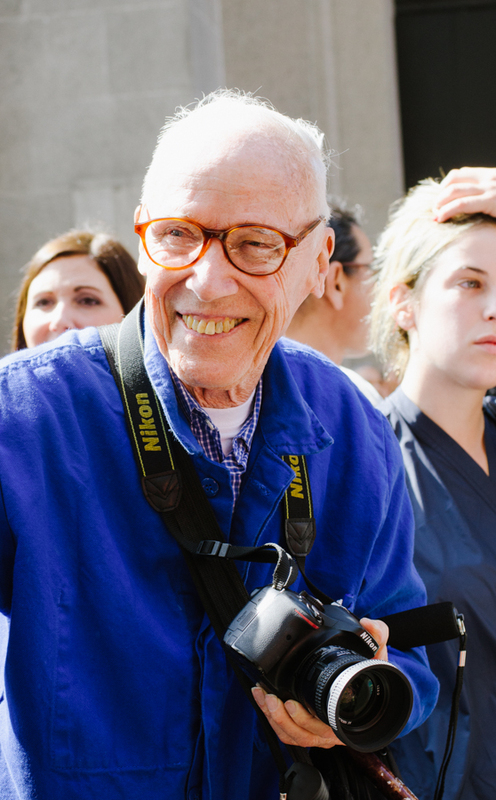 He “didn’t lament what was wrong with fashion imagery—he simply created an alternative option.” His example gave me hope, over and over and over again, for my industry. 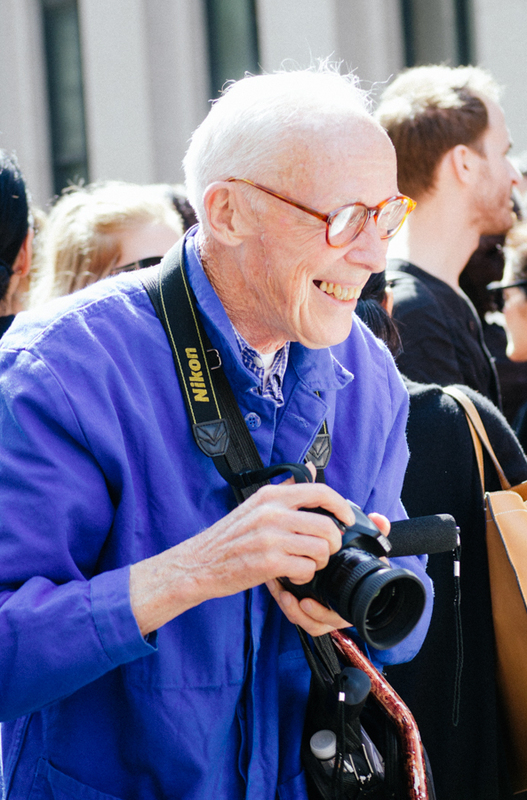 So I’m sharing my words, comparing Cunningham to Michael Jordan and Moses, remembering selfies with fruit stand vendors outside New York Fashion Week, talking about being told “no” by my hero. And I’m sharing these pictures that I took last fall when I met Bill for the first and last time. He will be—and already is—missed.